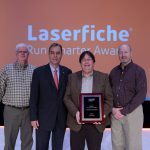 3 Laserfiche Customers Exemplify Efficiency in Govt. Let’s face it—most people perceive “government efficiency” as a classic oxymoron. Fortunately, governments that use Laserfiche are putting that perception to rest. 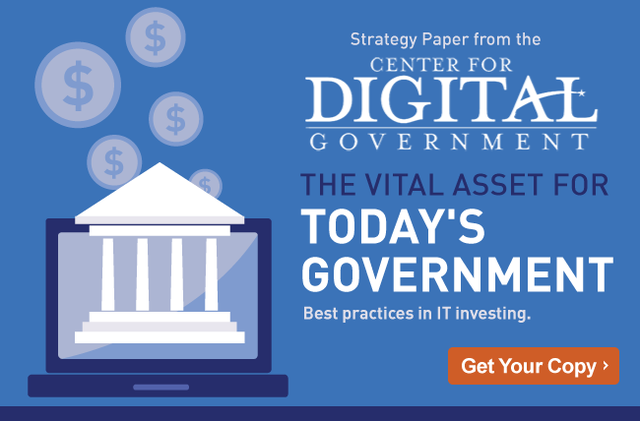 Here are three government organizations that emphasize up-to-date training, continuous improvement and long-term success in their Laserfiche implementations. The City of Oak Creek, Wisconsin, is home to 35,000 residents and has been growing rapidly over the last ten years. 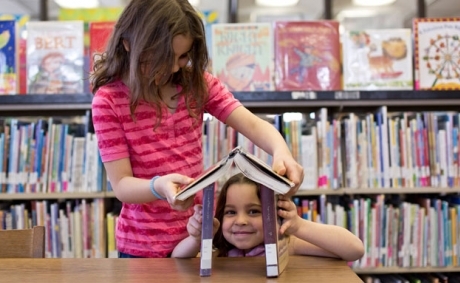 To manage this growth, the city purchased Laserfiche through VAR CTAccess. Oak Creek established a Record Migration Team to migrate historic City Hall documents—some dating as far back as 1940—into Laserfiche. “Through our Record Migration Project, over 800,000 documents have been successfully identified, inventoried and scanned into Laserfiche,” says City Clerk Catherine Roeske. Oak Creek’s proactive attitude toward staff training and team building has contributed largely to its success. The city holds weekly Laserfiche meetings, time management training sessions, CTAccess-led training sessions and even produces a Laserfiche newsletter. “We work every day with an unwavering commitment to achieve our goals,” Roeske says. With an emphasis on thorough training and long-term VAR partnership, the City of Oak Creek truly embodies a “do it right, right from the start” attitude. 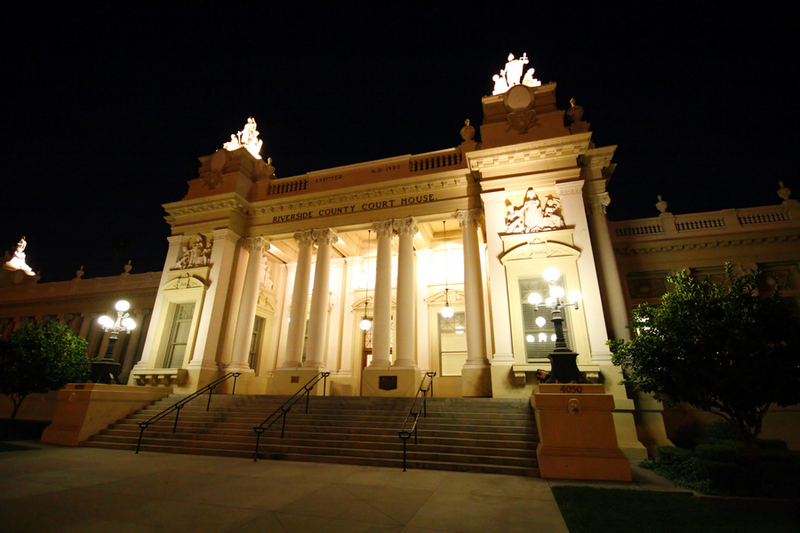 The Riverside County HR department serves more than two million residents and manages 21,000+ employee records. The department acquired Laserfiche through VAR ECS Imaging to help its 400 employees work more efficiently. The Human Resources Safety Division has improved its vehicle authorization process with Laserfiche. By redesigning the process in Laserfiche Workflow, the department reduced processing time by almost 400 hours per year. The Safety Division also reduced processing time for DMV Pull Notices by 780 hours per year for a total of 1,180 hours (or 29 weeks) saved in the department. The Accounting Division also uses Laserfiche to reduce processing time for billing information requests. With Laserfiche WebLink, “departments may now look up and print this information directly from Laserfiche without intervention from the accounting personnel,” says Sue Martin, Executive Solutions Support in the Riverside IT department. SEPA protects Scotland’s natural beauty through environmental regulation. 1,300 employees in 22 offices manage environmental activities across the country, generating millions of documents that must follow strict compliance requirements. To address this business need, SEPA selected Laserfiche through VAR Capital Document Solutions. Storing documents in Laserfiche helps SEPA maintain compliance without compromising its stance on environmental protection. “The scan capture and subsequent recycling of some five million pages enhances the organization’s profile for harnessing technology to improve environmental outcomes,” says Sales Specialist Scott Jamieson. 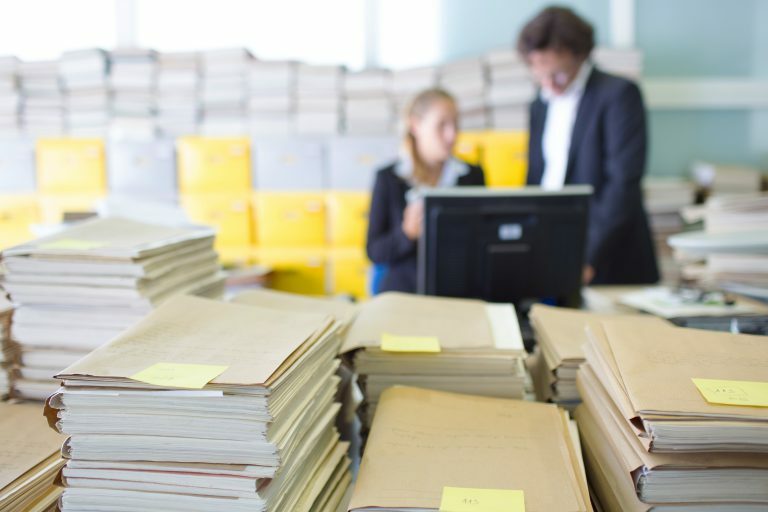 In addition to storage reduction, Jamieson expects Laserfiche to accelerate document retrieval time by 80% and eliminate misfiled and missing documents. Capital Document Solutions will continue to work with SEPA to measure ROI and expand Laserfiche to new departments. Read more about SEPA’s use of Laserfiche here.